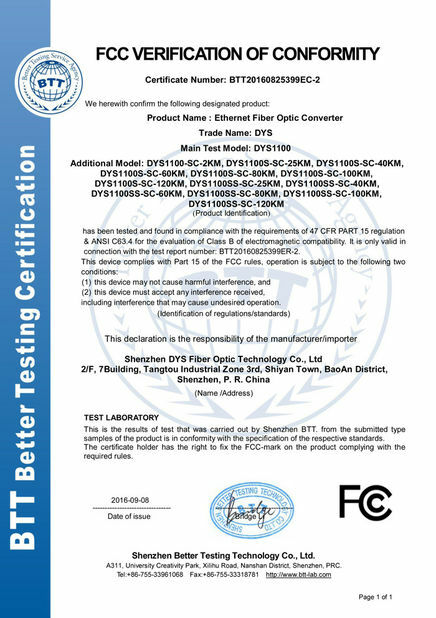 DYS-GSF8T2 series is a Layer 2 + Optical Ethernet switch with 8*1000Mbps SFP Optical fiber ports and 2*10/100/1000Mbps RJ45 ports. 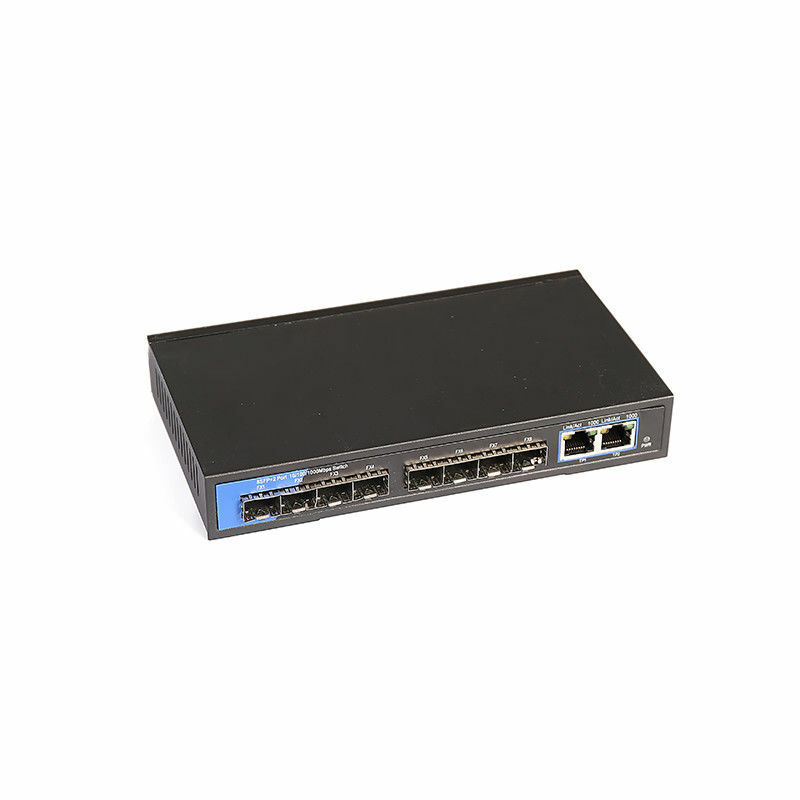 It is designed to meet the various application needs, and provide an Ethernet network communication solution with a high performance-price ratio. 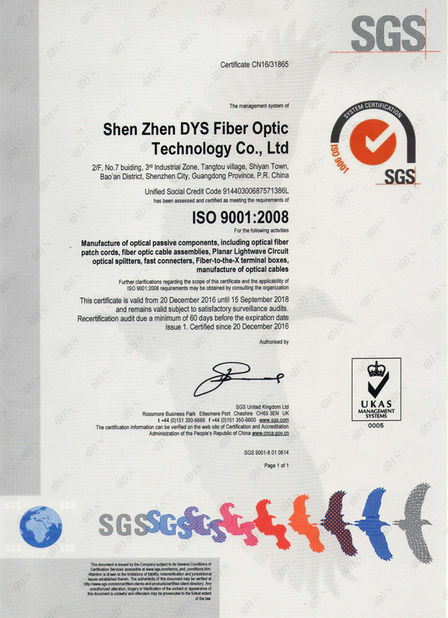 DYS-GSF8T2’s high availability and reliability, as well as the rich security features, makes it ideal for secure data transmission.for connecting with devices like computer, switch, hub, server, etc. Power Supply Adapter:Input: AC100 ~ 250V, Output:DC5V 3A.